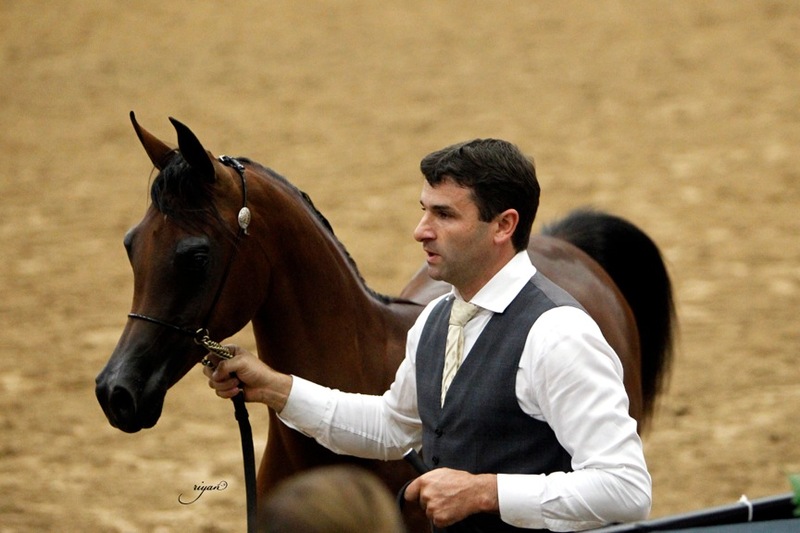 We would like to congratulate Rohara Arabians on their purchase of Fantaisha VA (FA El Shawan x RJM Fathyma). Many thanks to Greg Knowles of Arabian Expressions. 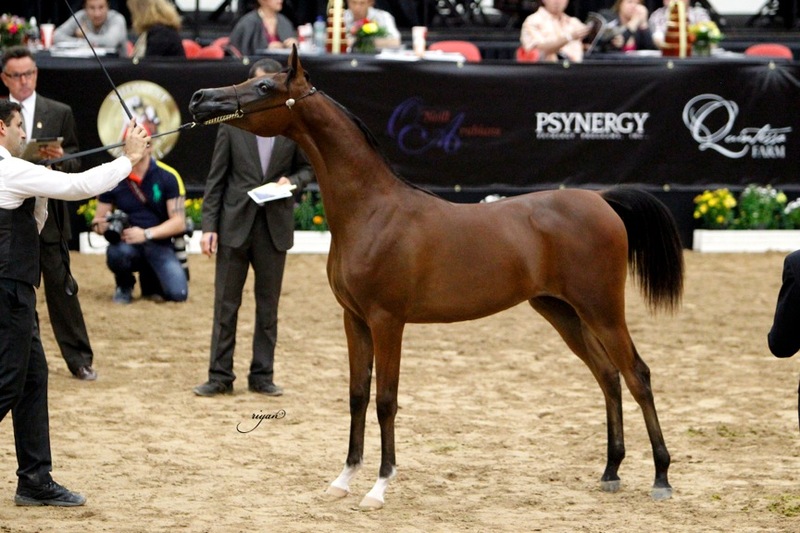 Our congratulations on Fantaisha’s Region 12 Top 4 Breeding Mare win.